What constitutes a “fair fight” when it comes to international cyberwarfare? 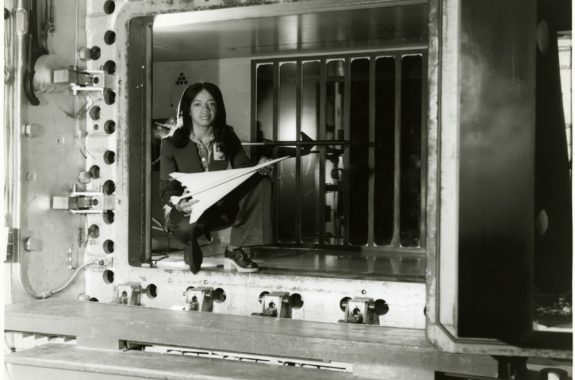 And the African-American women mathematicians and “human computers” who did the math for NASA’s race to the moon. 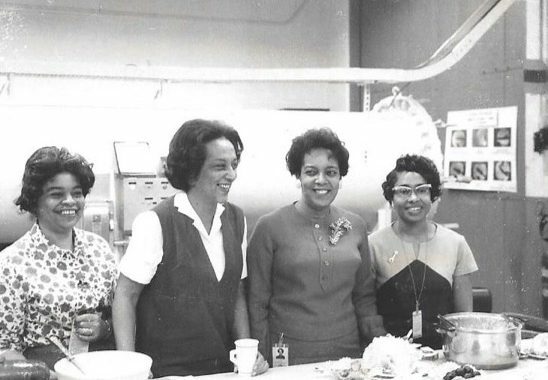 Remembering the African American women mathematicians and engineers whose calculations got us into space. 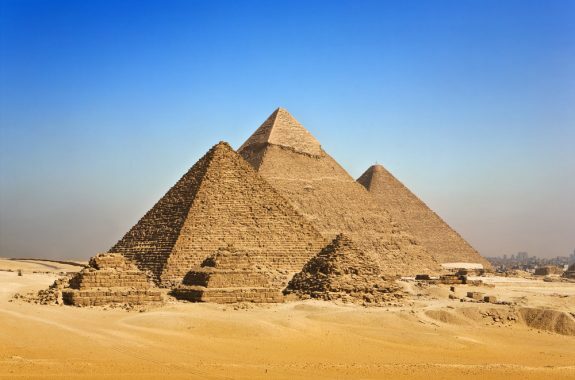 Annalee Newitz, the tech culture editor at Ars Technica, joins us to discuss the week’s science news, including how to find a hidden room in an ancient pyramid. 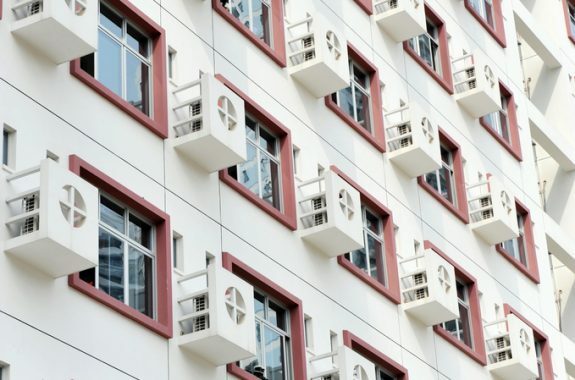 A global agreement will phase out heat-trapping HFCs in air conditioners, refrigerants, and other systems. Is All Fair in Love and Cyber War? With rumblings about possible U.S. retaliation for alleged Russian-backed hacks, we ask about the rules and norms that govern international cyber conflicts. 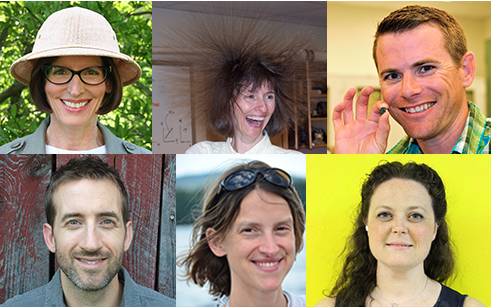 Six inspiring science teachers have turned Science Friday media into innovative classroom resources. A flesh-eating parasite, previously eradicated on U.S. soil, has decimated Florida’s Key deer. 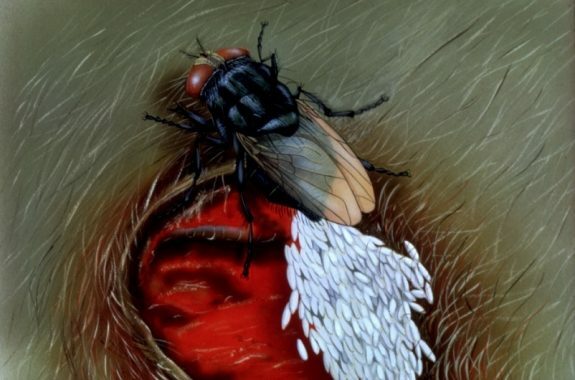 Can the screwworm be re-eradicated in time to save them? 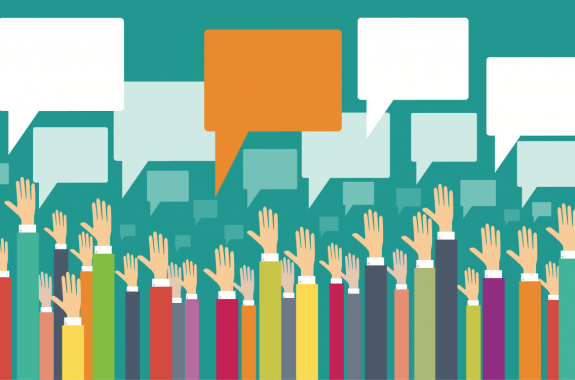 What should you look for when reading a political poll? Astronomer Konstantin Batygin returns with evidence that Niku’s orbit was influenced by Planet Nine.